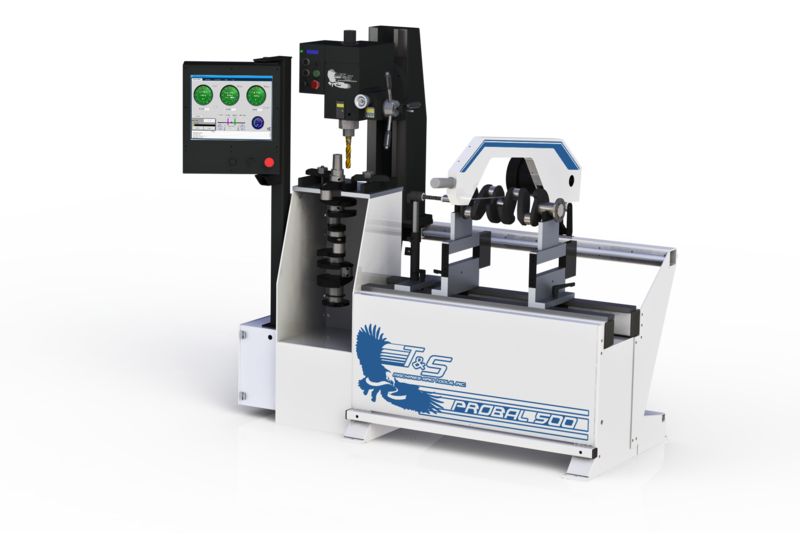 T&S Machines has developed a series of dynamic balancing machines that make balancing simple. 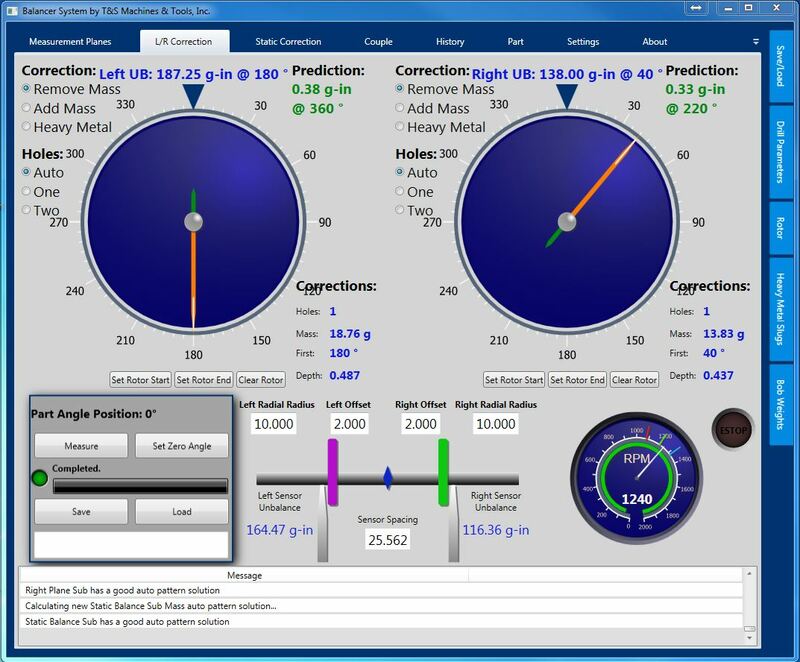 With touchscreen features that quickly walk you through the entire process from bobweight calculation to 3-second spins detecting imbalance, anyone in your shop will be able to effectively balance any project. 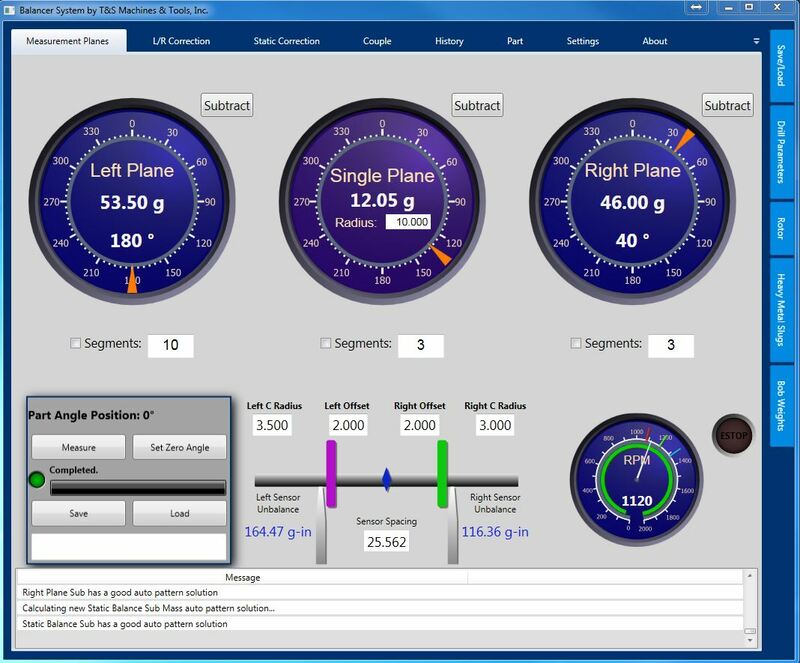 We also offer upgrade packages for older dynamic balancing models. With highly customizable features, you will be able to tailor our machine to fit your needs. 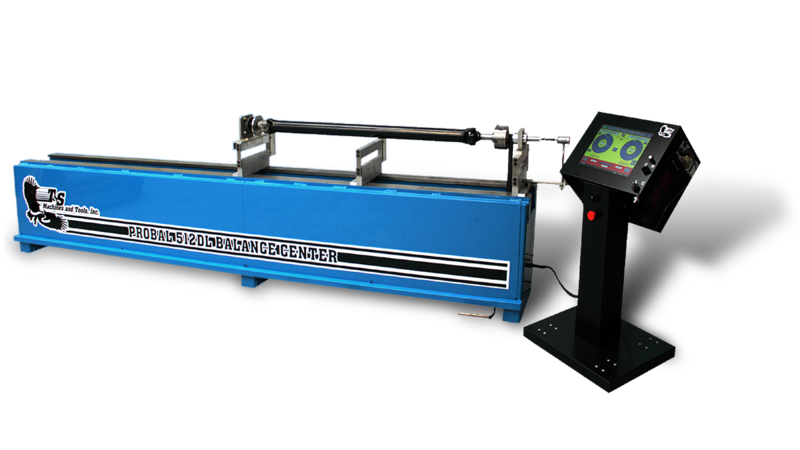 The PROBAL 500 DELUXE is an industry leading crankshaft balancing machine. Every automotive machine shop needs a dynamic crankshaft balancing machine. See what T&S can offer you! The PROBAL 510DL Dynamic Driveshaft balancing machine can balance all automotive Driveline components. Customizable to the length you need. T&S machines can upgrade any Dynamic Balancing Machine. Take a look at our Examples page to get an idea of the capabilities. 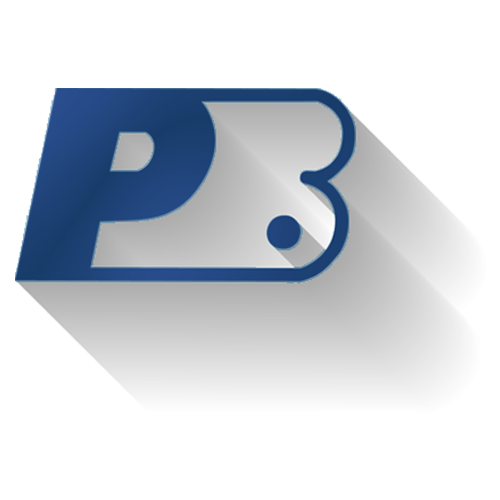 Click to see screenshots from our PC software and the features included! Open face design surface milling machine with all the features of the BlockMate plus capacity for over the road diesel.